Brakes There are 80 products. In this section you can buy the brake kit for Lada Niva 1700. We go further. Mechanisms of the front axle - disk, consisting of supports with the main brake elements - shoes, and brake discs. The support is a body, with the cylinders made in it for the pistons. They have this model - two, one for each shoe. Pistons calipers look like a glass, which is placed in their cylinders, but on it they can move. To prevent leakage of liquid, the pistons are wearing sealing rings. Pads are small metal plates, on which the lining of friction material is glued. 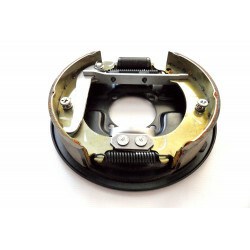 Brake disc - made of metal, for better adhesion to the surface of shoes, its lateral surfaces are well processed, so that there are no protrusions and shells on them. 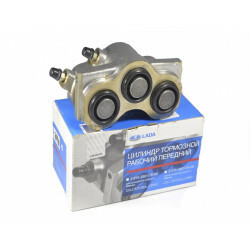 The work of LADA brakes is performed as follows: the liquid moves into the cylinders of the caliper, where it begins to eject the pistons. Those come out of the cylinders, pressing the pads to the disk. 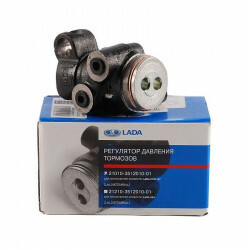 The working brake cylinder LADA has such a device: there is a body, it is a cylinder, with two pistons placed in it. When the fluid pressure is applied, they exit the cylinder. Pads - metal, made in the form of crescents, on the top edge of them are glued the friction. Pads installed on the hub form a ring. In the lower part of the pads are installed in the seats placed under them, and in the upper part - into grooves made in the pistons. To spontaneously pads are not bred, they are tightened by springs. The parking brake mechanism is also located there. On top of this, everything is dressed on the drum hub shaft. When braking, the liquid pushes the pistons, and since their pockets include pads, this movement of the pistons is accompanied by discordance of the pads. At the same time they are pressed against the drum and the rotation slows down. 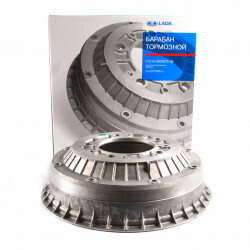 In this section you can buy the brake drums for Lada Niva 1700. 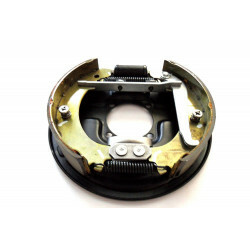 In connection with the fact that during the braking there is a strong heating of the parts, it was necessary to use materials with high resistance to wear. It is for this reason that the friction parts are made of cast iron steel. Brake drums are very durable, they can serve 100 thousand km or more without replacement. It all depends on the style of driving, aggressive acceleration and braking reduces the service life of both brake pads and drums. 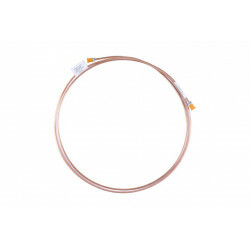 Therefore, when replacing consumables, you need to evaluate the state of the parts yourself. 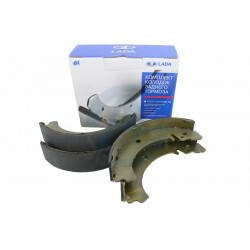 In this section you can buy the brake pads for Lada Niva 1700. 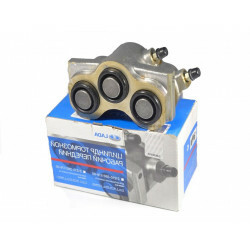 Brake pads on the LADA - a very important element of the brake system of the car, directly affecting its effectiveness. 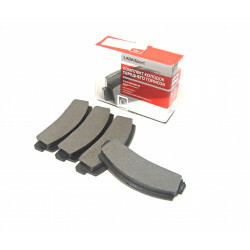 The standard brake pads installed by the vehicle manufacturer are often not enough with an active driving style. Frequent acceleration and braking leads to the fact that the temperature of the brake pad is exceeded, and its efficiency drops sharply. The drop in the overall efficiency of the braking system leads to a deterioration in the handling of the car, causes a reduction in speed and greatly worsens the results, if it is a question of some kind of competition. But in the case of civilian driving, the consequences can be even worse - the low efficiency of the braking system affects exactly when you expect the least. When choosing brake pads LADA, always be guided by the expected driving style. For moderate urban driving, there is no point in putting pads with a high temperature threshold - they need to be warmed up so that their efficiency reaches an optimal level. 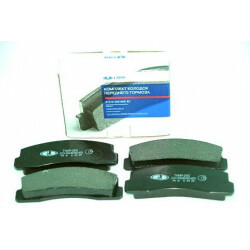 For an aggressive driving style and amateur competitions, choose brake pads with a higher temperature range - their effectiveness with frequent braking will not fall, remaining at the desired level and providing you with an excellent result. 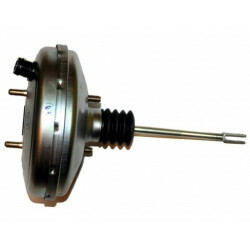 In this section you can buy the vacuum brake boosters for Lada Niva 1700. 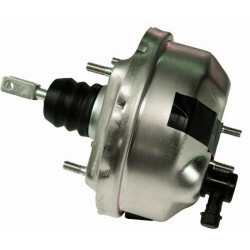 To reduce the pressure on the brake pedal, the vacuum brake booster VAZ is used. A standard vacuum amplifier is not able to provide the necessary effort to stop tuning a car with a large capacity. The larger the diameter of the vacuum amplifier, the lesser the driver needs to stop the car. The standard LADA vacuum amplifier can also undergo tuning in order to reduce the brake pedal force, this effect is achieved by increasing the spring stiffness or reducing the stroke of the spring that presses the diaphragm of the vacuum amplifier. 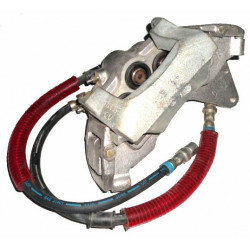 The maximum effect of the brake system can only be obtained by completing it in the complex. 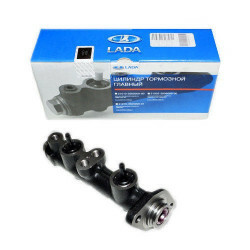 For better braking, you need to replace the LADA vacuum brake booster, install the LADA rear disc brakes, install larger front brake discs, adjust the brake force distribution and the handbrake. 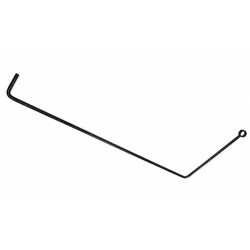 In this section you can buy the brake pipes for Lada Niva 1700. 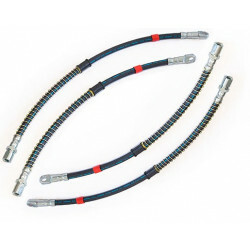 In each brake system there are brake hoses, multi-layer flexible tubes made of especially strong materials. The strength of the hoses is due to the fact that during operation they are subject to high pressure and hydraulic loads. 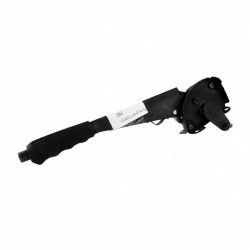 The brake hose is designed to transfer the impulse to the wheel brake cylinders. 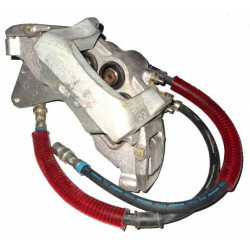 When the brake pedal is depressed, the pressure pulse is transmitted via the brake hoses to the wheel cylinders, which in turn compress the brake pads. - the state of the threads on the tubes. 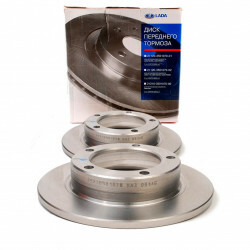 In this section you can buy the brake repair kits for Lada Niva 1700. The support is the base that holds and clamps the brake pads. This mechanism, without fail, must be periodically checked for serviceability. A reliable and qualitatively repaired carriage is a pledge of safety and proper braking of the vehicle. If this part has been damaged, it can be repaired. In cases where the possibility of restoration of the support is excluded, a complete replacement of the component is carried out. 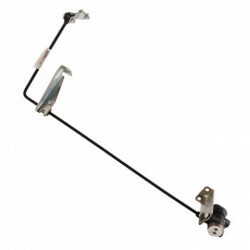 The support in case of a malfunction can be reanimated on its own, namely, disassemble, clean and replace some parts. 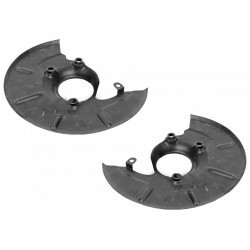 In this section you can buy the brake accessories for Lada Niva 1600. In this section you can buy the Brakes for Lada Niva 1700.